Tesla's flagship North American store is now open in San Francisco, California. This is Tesla's largest store to date in all of North America. It's a sale, service and delivery center all rolled into one. "...the 65,000-square-foot San Francisco center is the company’s first in the city, where one-fifth of residents don’t own a car and ride-sharing services led by Uber Technologies Inc. are emerging as a dominant form of transportation. 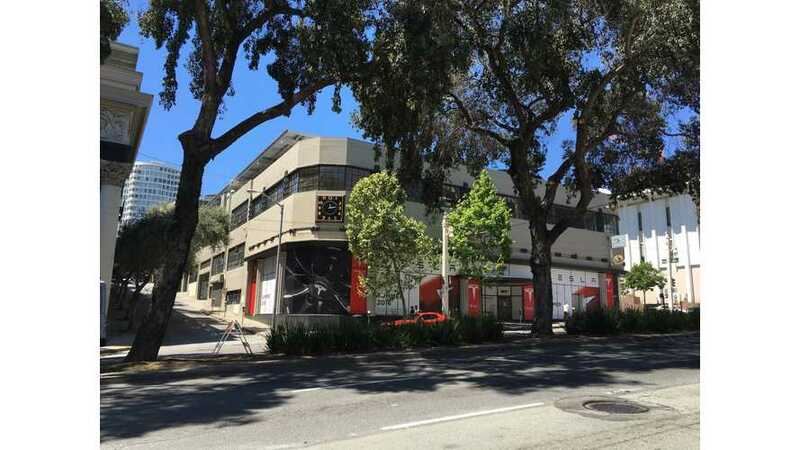 The location was originally home to a Chevrolet showroom built in 1937, the year the Golden Gate Bridge opened." “Model 3 reservations skew young and urban." Tesla's expansion is rapid these days as it gears up for the Model 3 launch. According to Tesla, a new store will be opening every four days, on average, through the end of the year. The focus is on dense urban markets right now. “We are adding stores in new population-dense markets like Taipei, Seoul, and Mexico City, while also adding stores in our most mature markets like California."